When Tanya Ward Goodman came home to New Mexico to visit her dad at the end of 1996, he was fifty-five years old and just beginning to show symptoms of the Alzheimer’s disease that would kill him six years later. Early onset dementia is a shock and a challenge to every family, but the Wards were not an ordinary family. Ross Ward was an eccentric artist and collector whose unique museum, Tinkertown, brought visitors from all over the world to the Sandia Mountains outside Albuquerque. In this book Tanya tells Ross’s story and her own, sharing the tragedy and the unexpected comedy of caring for this funny, stubborn man who remained a talented artist even as he changed before his family’s eyes. 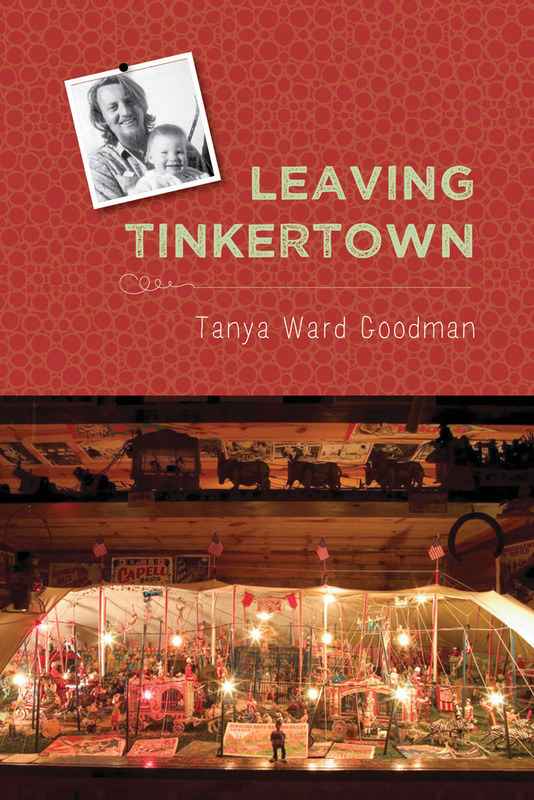 Tanya Ward Goodman’s essays have appeared in the Cup of Comfort anthology series, Literary Mama, The Huffington Post, and TheNextFamily.com. She lives in Los Angeles with her husband and their two children.